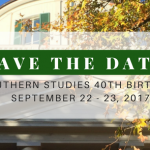 The Center for the Study of Southern Culture had its first event in 1977, so we’re planning a birthday event to celebrate forty years of Southern Studies. Save the date for the evening of Friday, September 22 through the afternoon of Saturday, September 23. 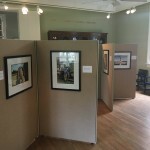 There will be events in Barnard Observatory and in Oxford. 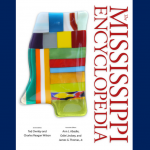 The Center’s collection of William Ferris photographs help bring Mississippi Encyclopedia text to life in the Gammill Gallery this month. 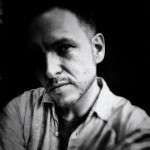 John Rash is a filmmaker, photographer, and video artist who earned his M.F.A. in Experimental and Documentary Art from Duke University in 2014. He has worked as a freelance photographer and college instructor for more than 15 years and comes to the University of Mississippi after spending the past three years in Shanghai, China.